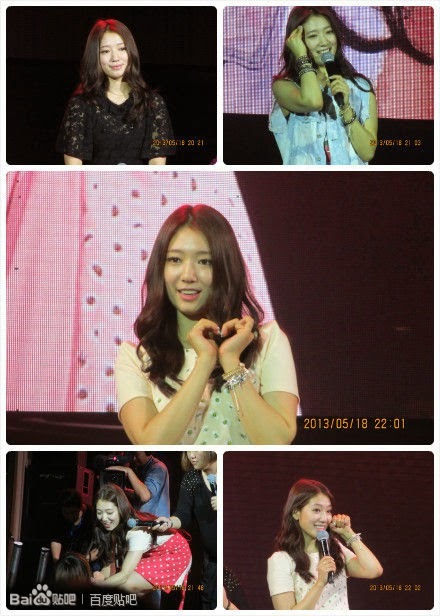 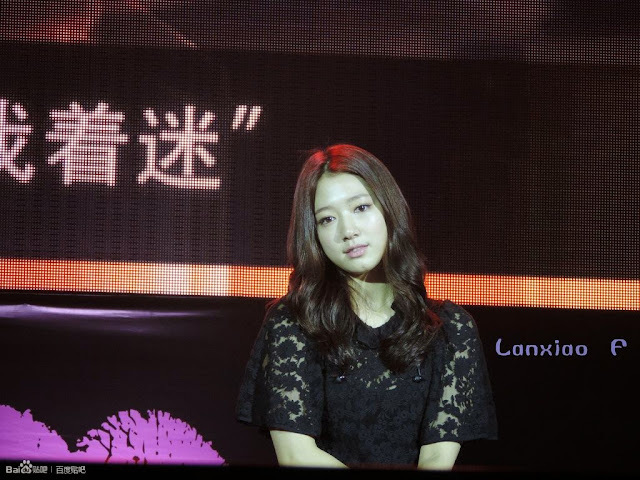 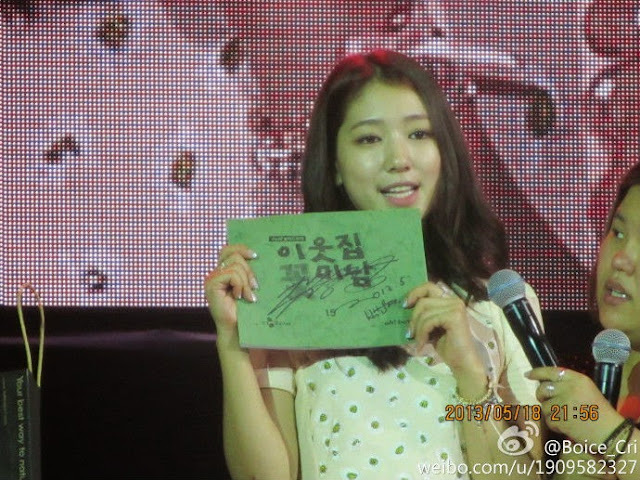 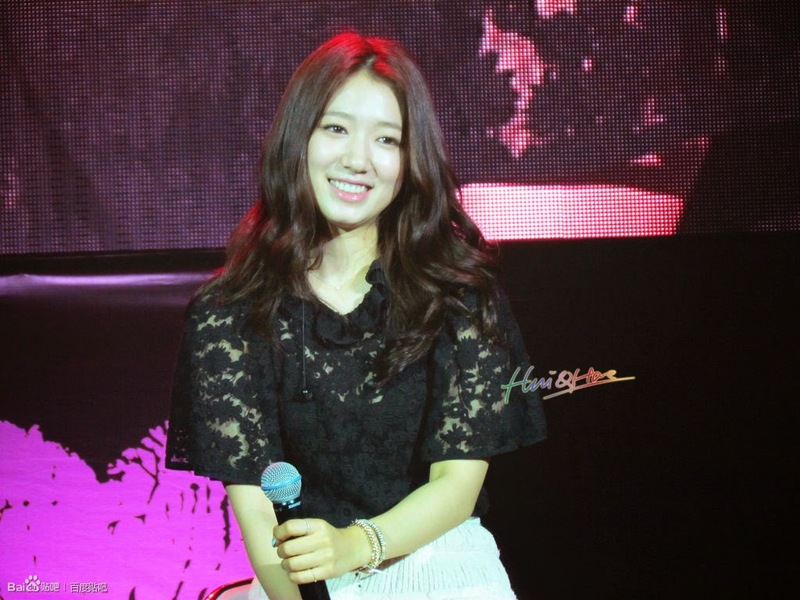 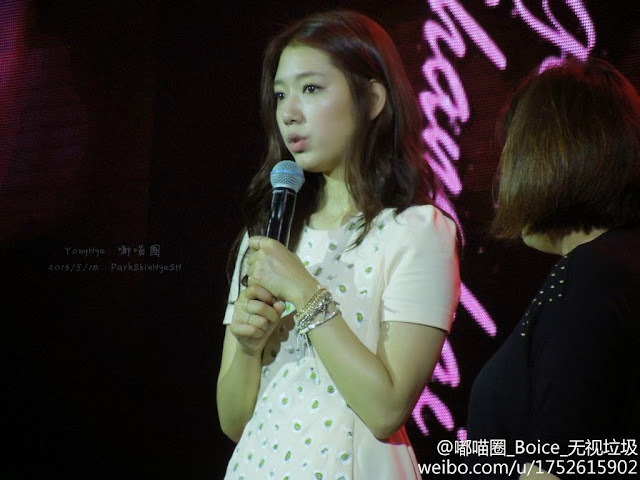 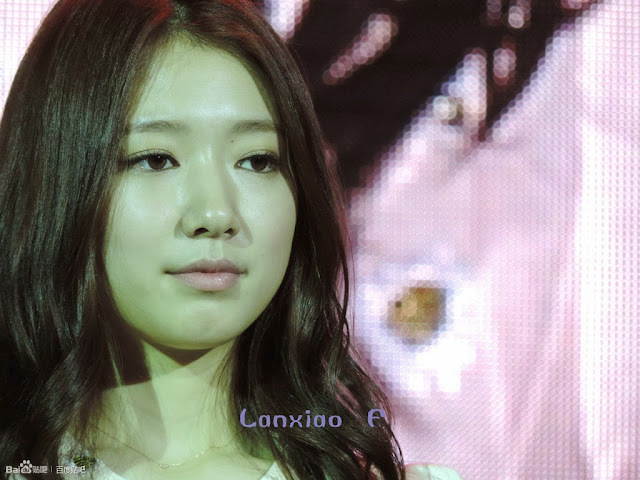 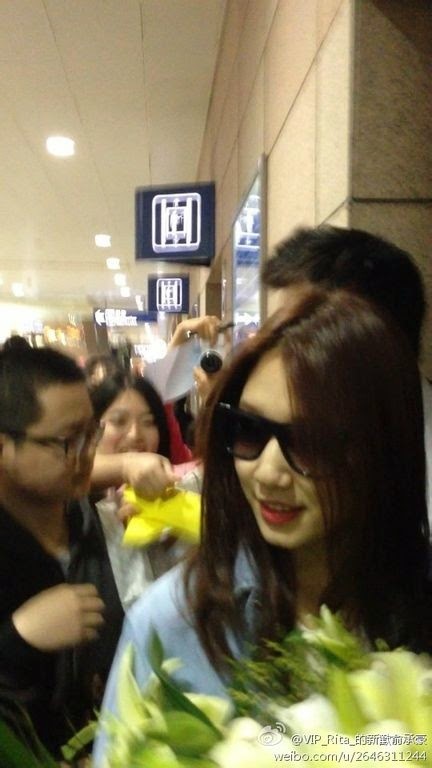 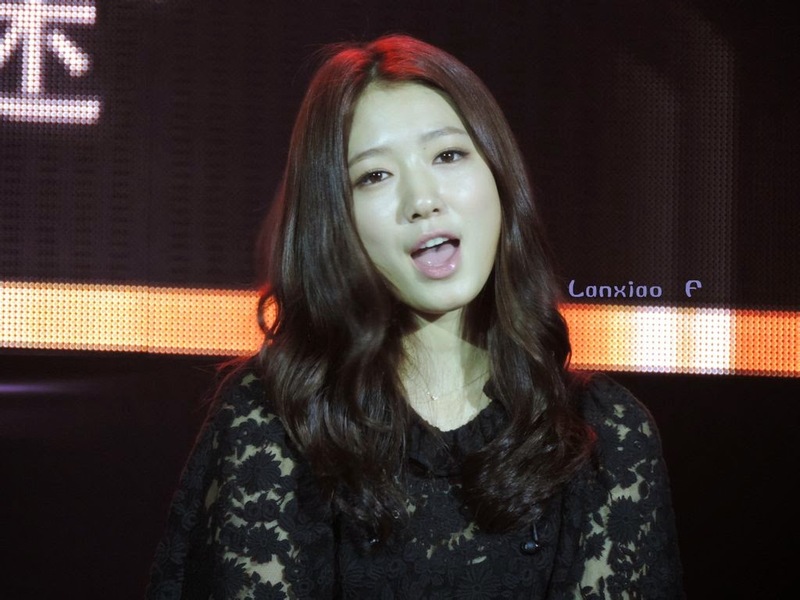 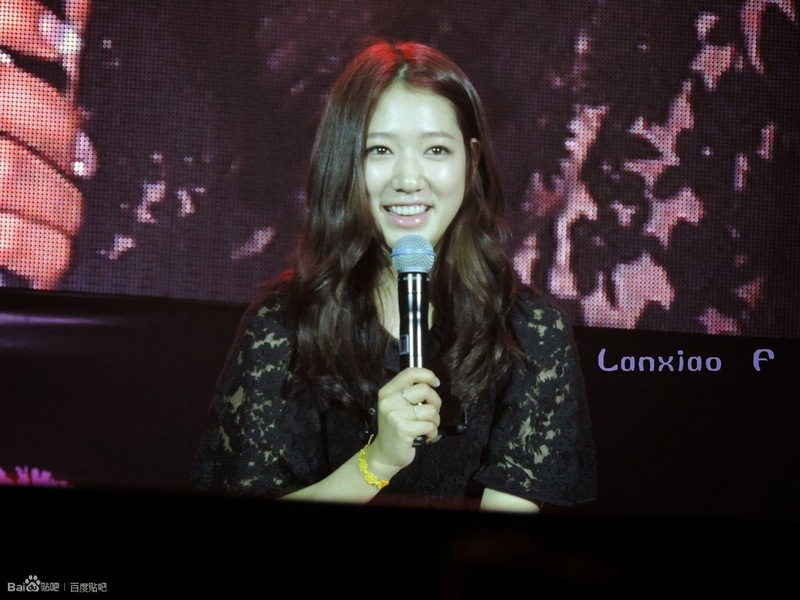 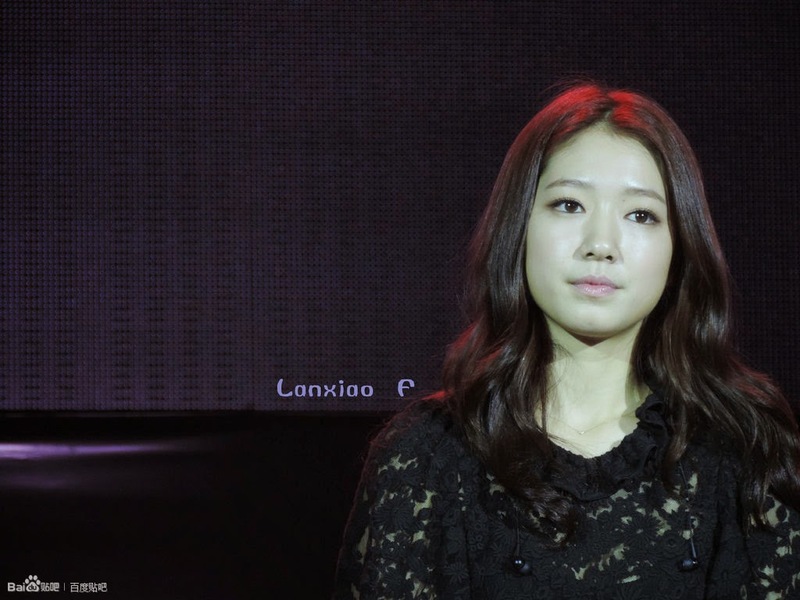 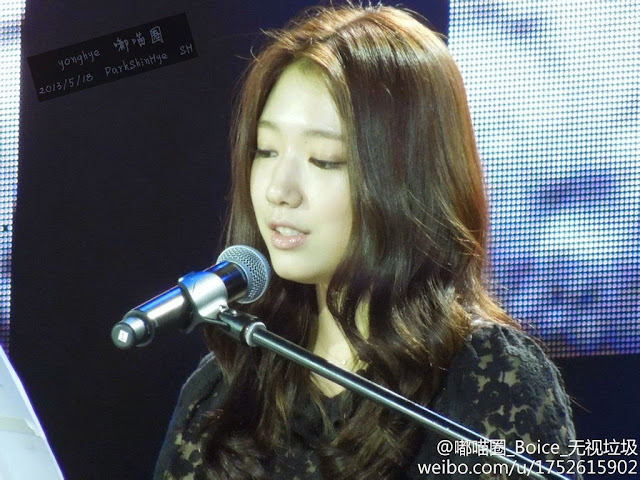 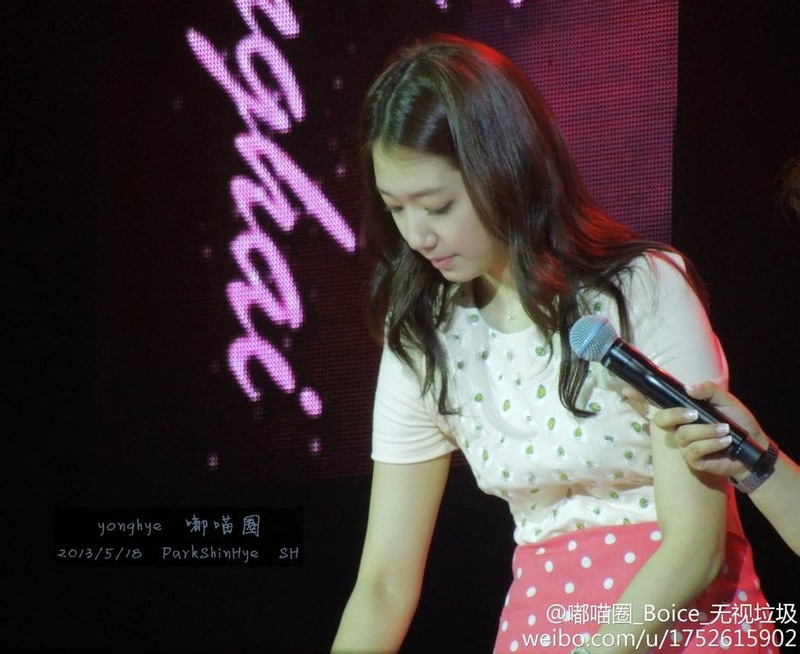 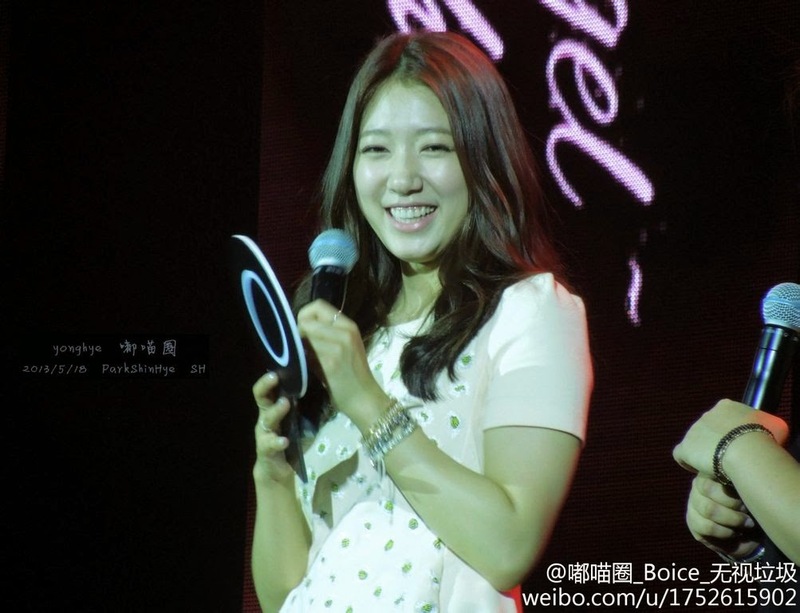 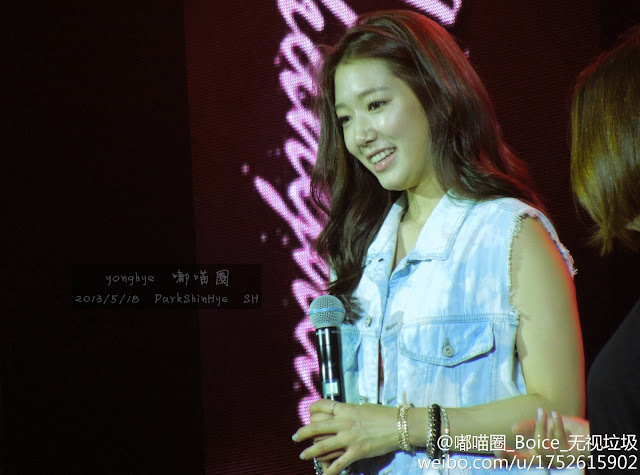 Park Shin Hye arrived in Shanghai to continue her Asia Tour, a tour to meet and greet her overseas fans. 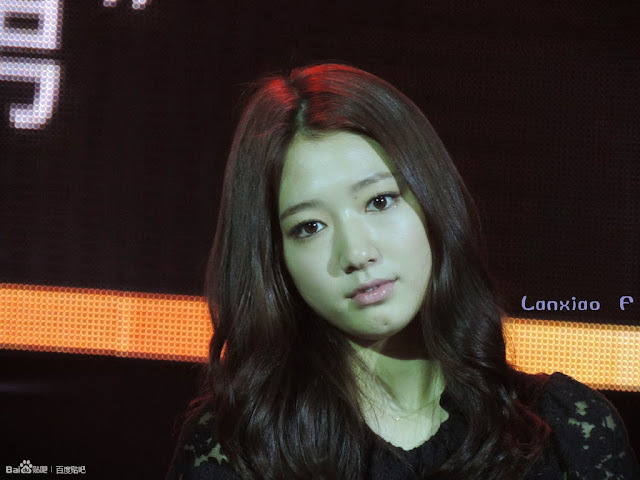 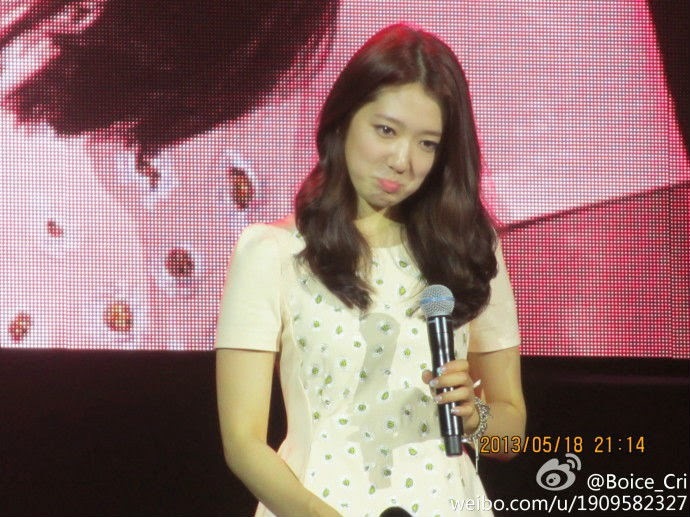 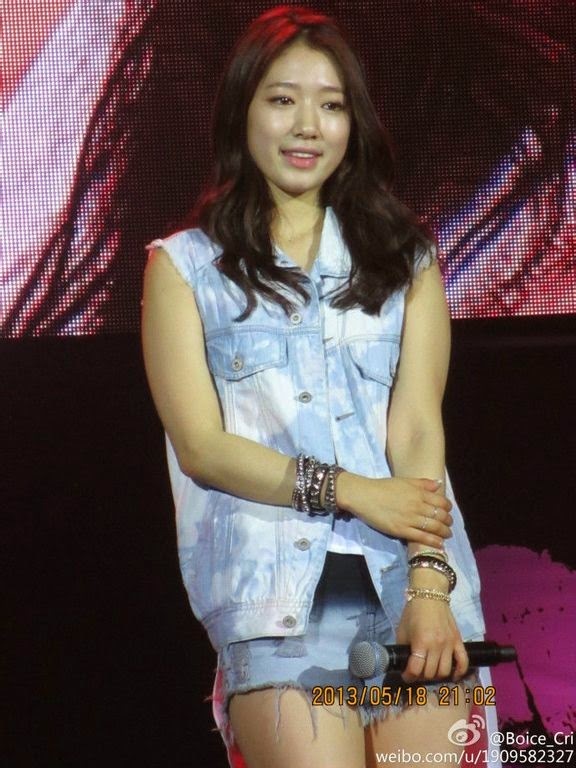 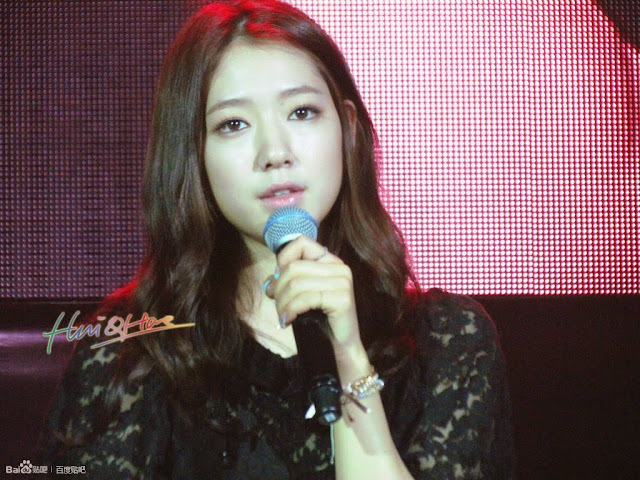 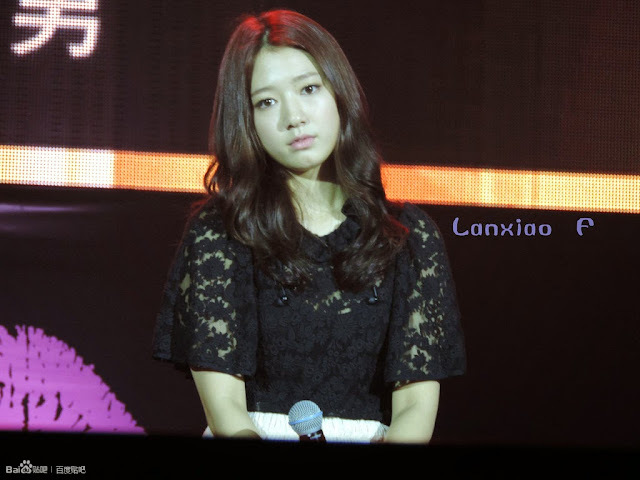 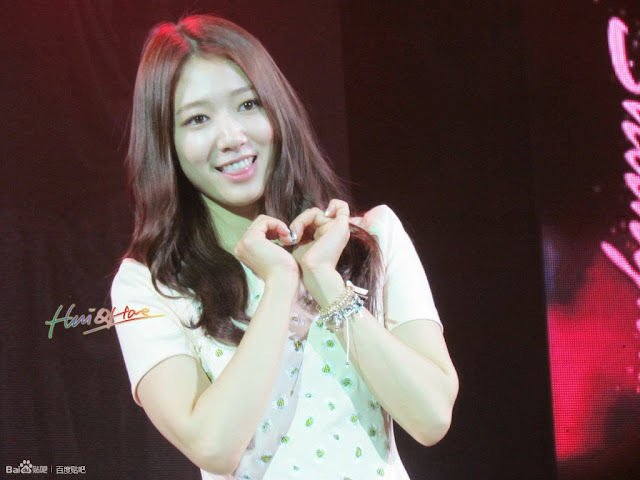 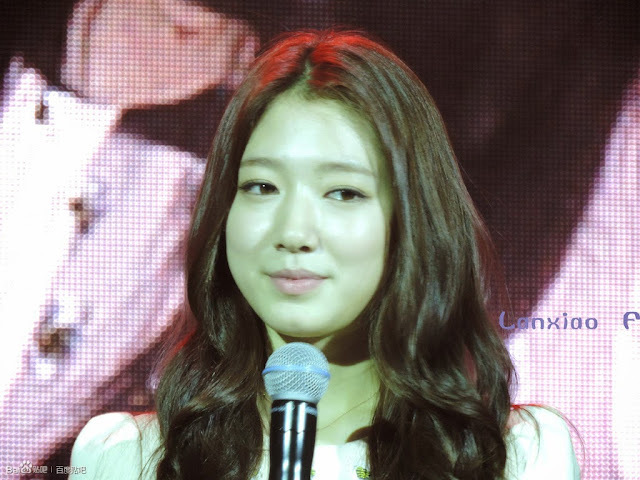 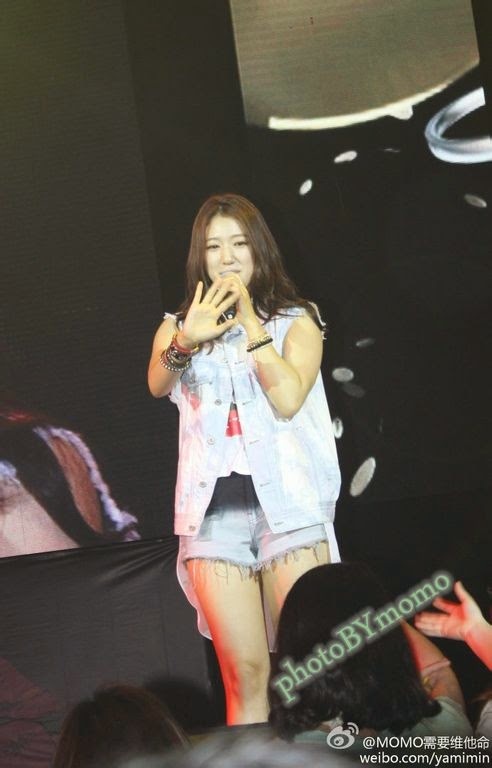 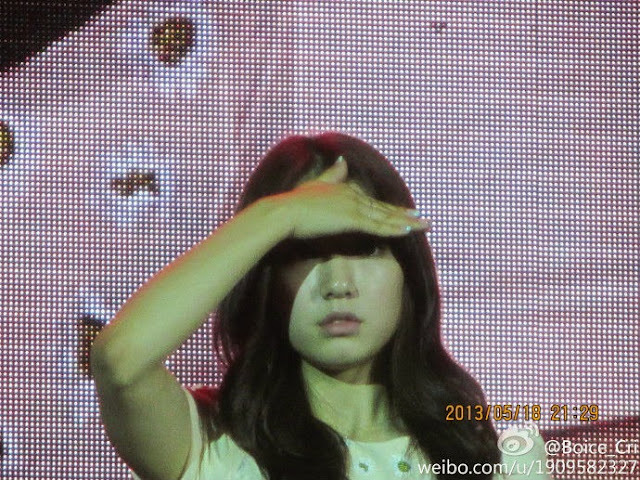 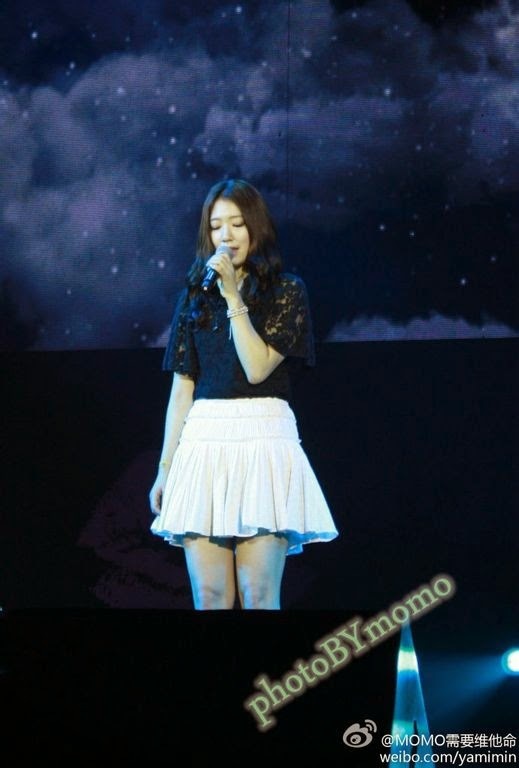 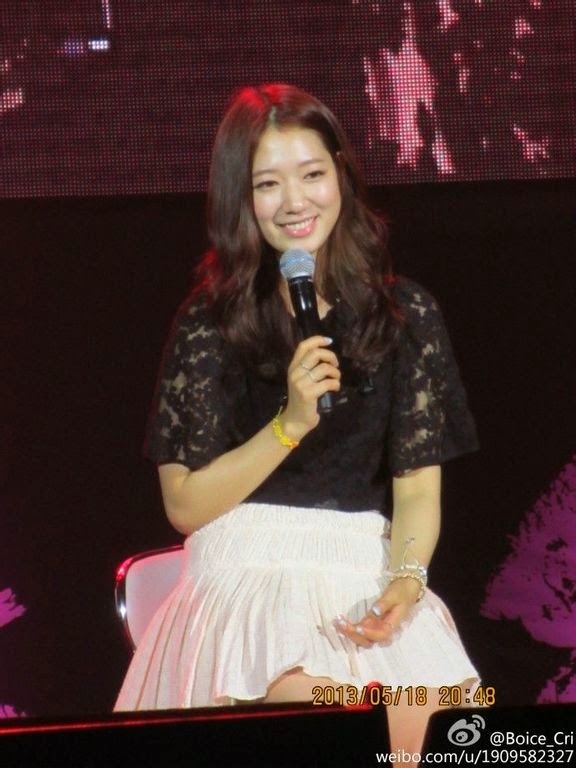 Park Shin Hye already visited the Philippines and Japan. 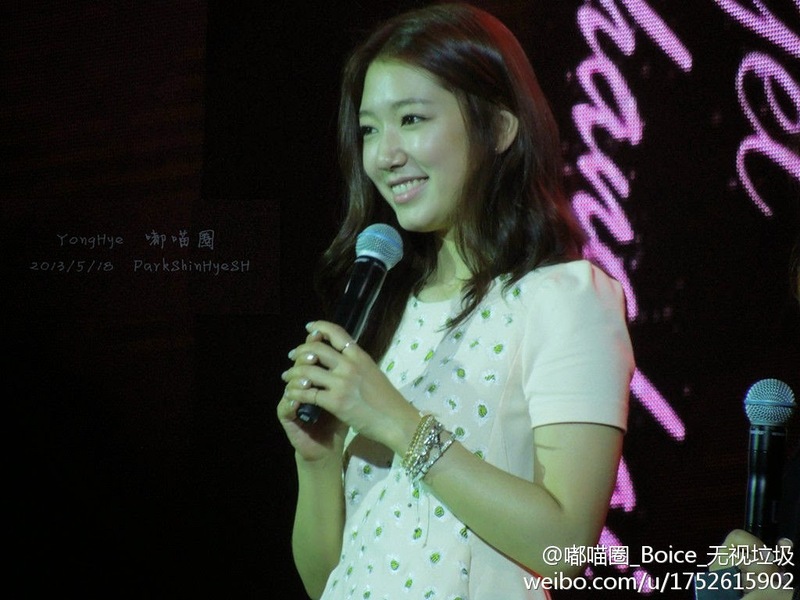 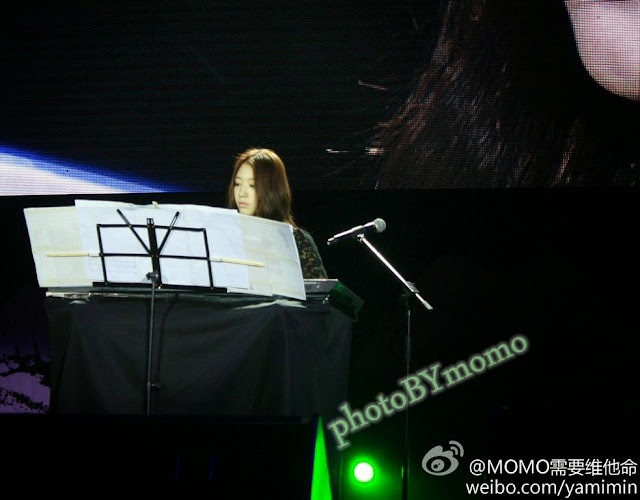 She will continue with another fanmeeting in China in Beijing and one in Thailand this month and next. 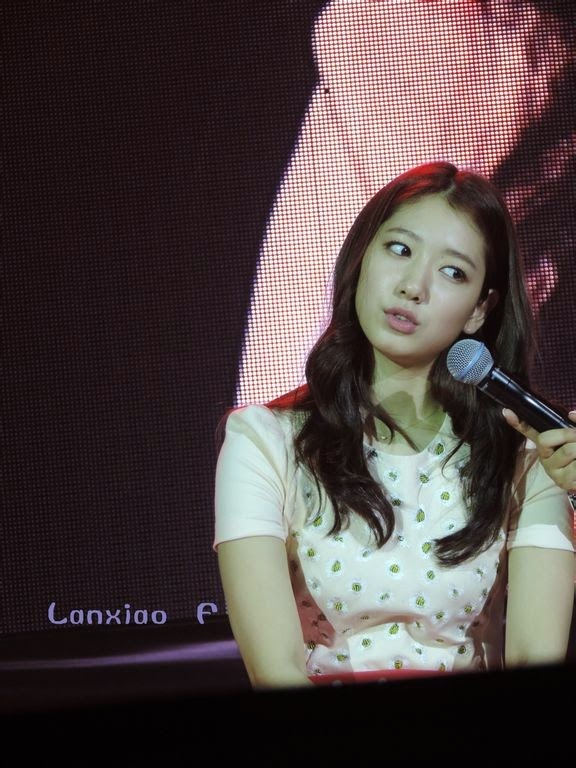 When MC ask among collaborated cast..who are good friends? 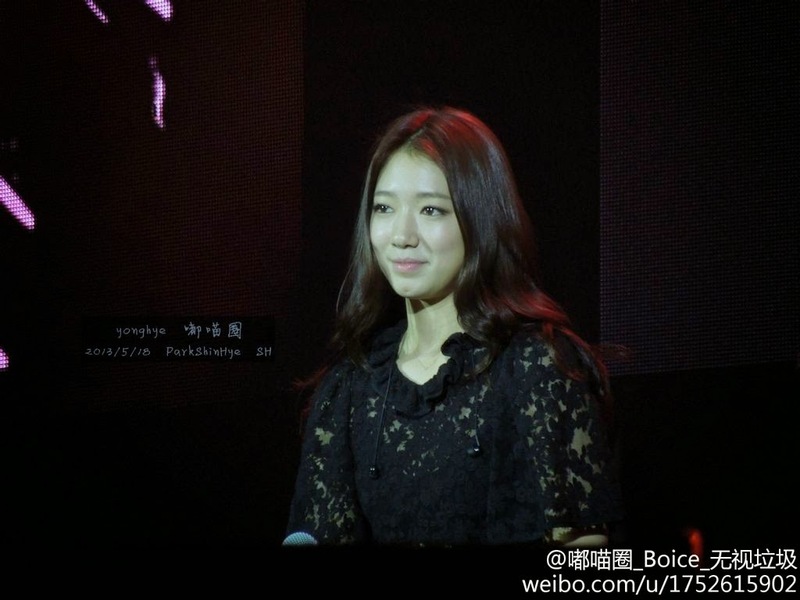 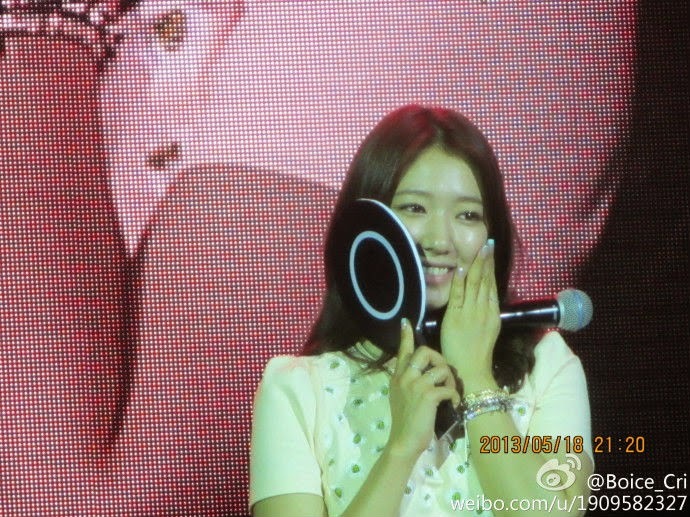 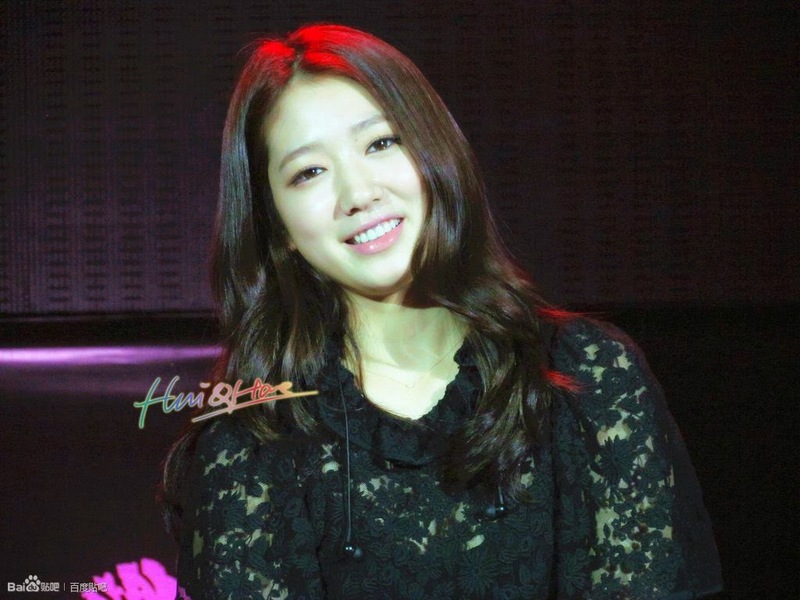 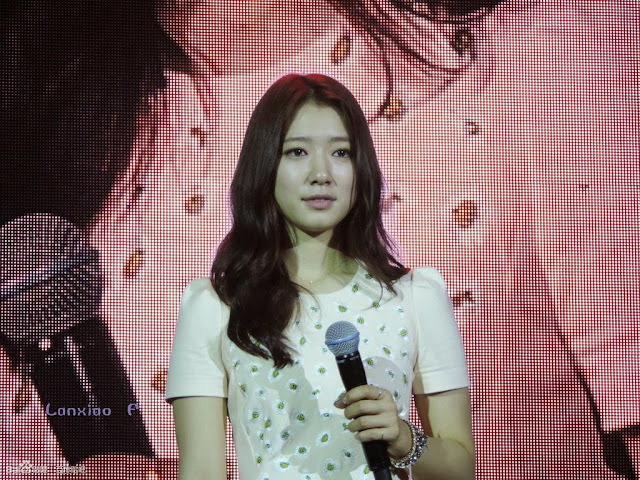 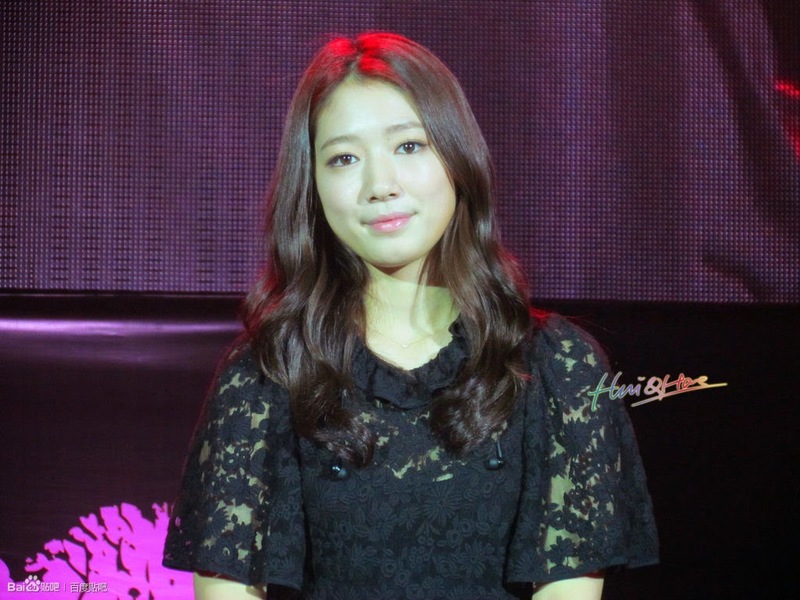 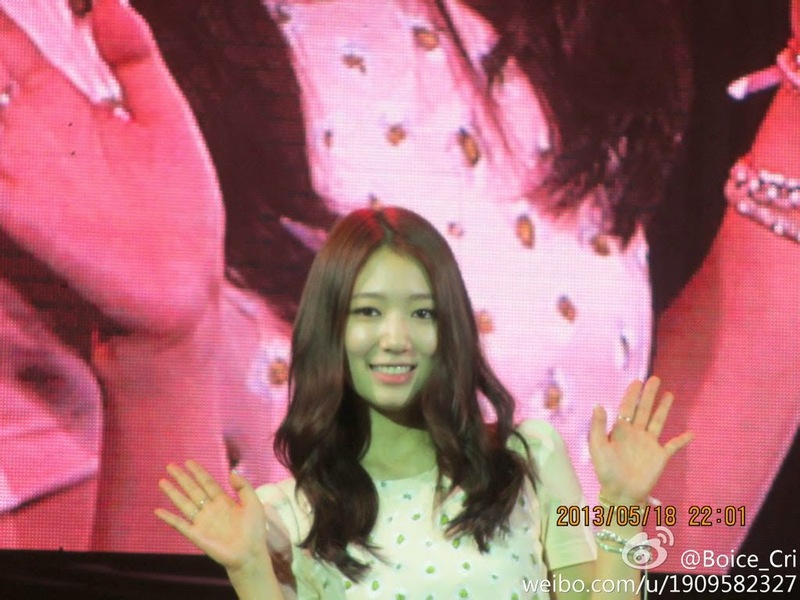 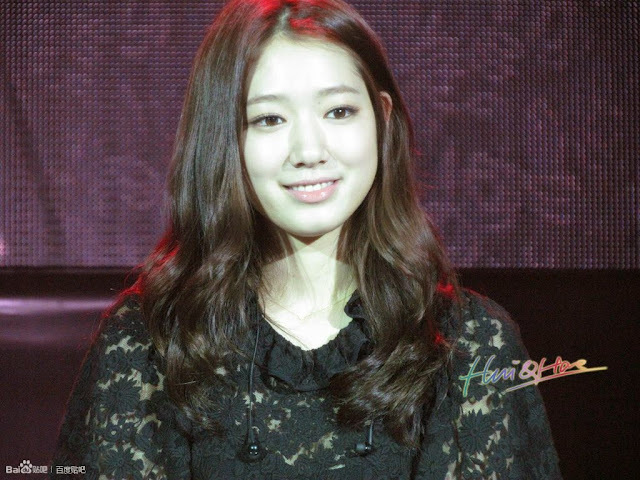 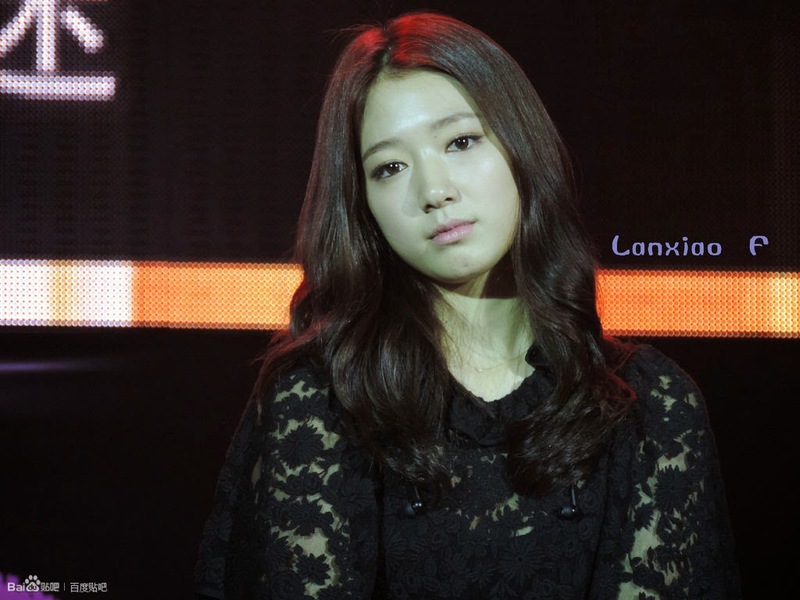 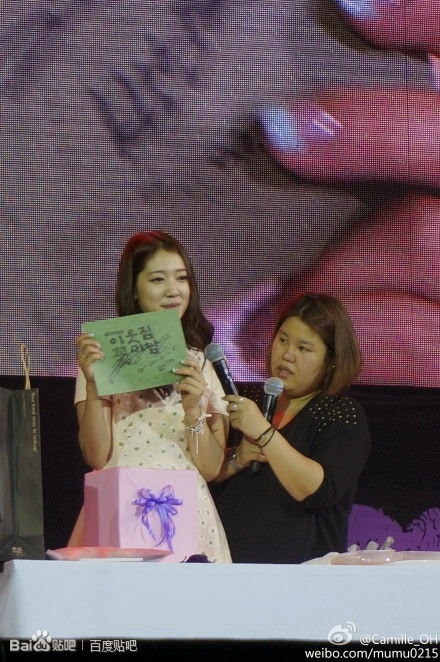 PSH: “ All in YAB are good friends..recently just met up with JGS & LHK"
She's so pretty. 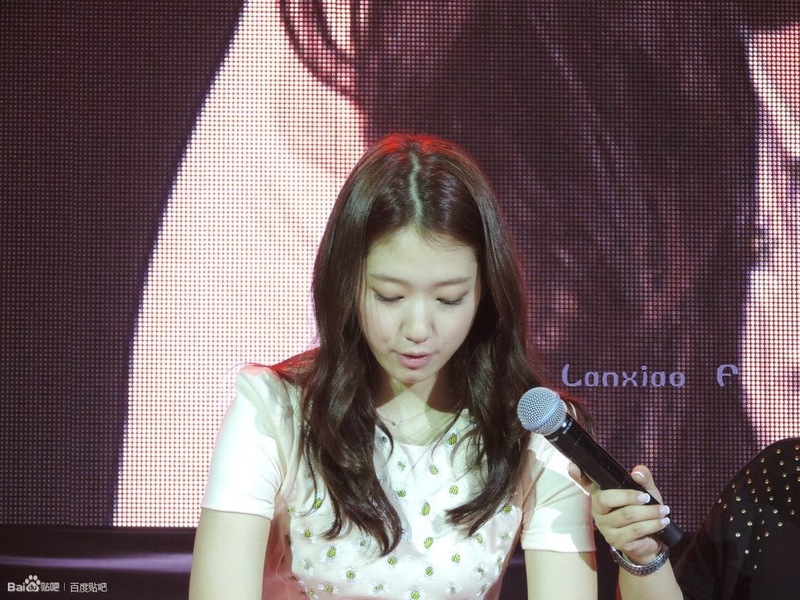 And so consistent with her answers. 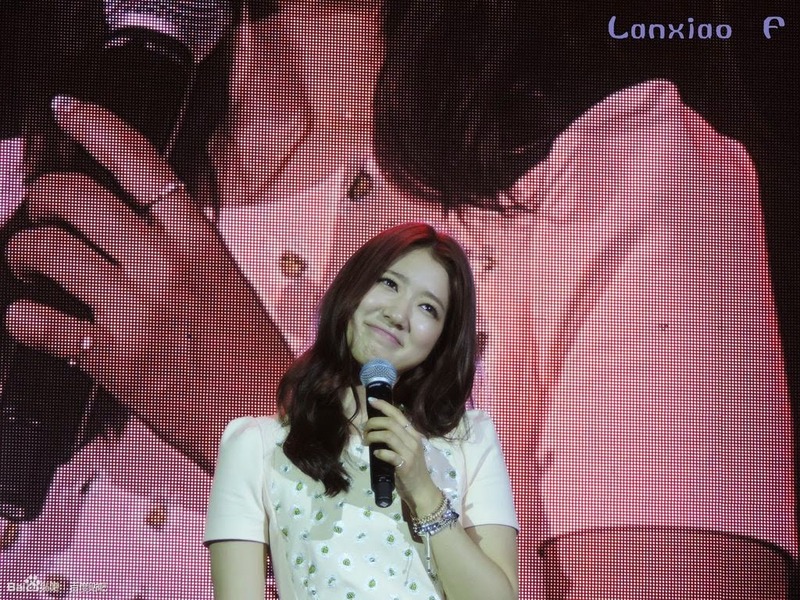 The sweetness of YAB year.